At least 56,800 refugees and migrants have died or gone missing since 2014, almost double the number recorded by the UN’s International Organization for Migration (IOM), an investigation by the Associated Press news agency has said. 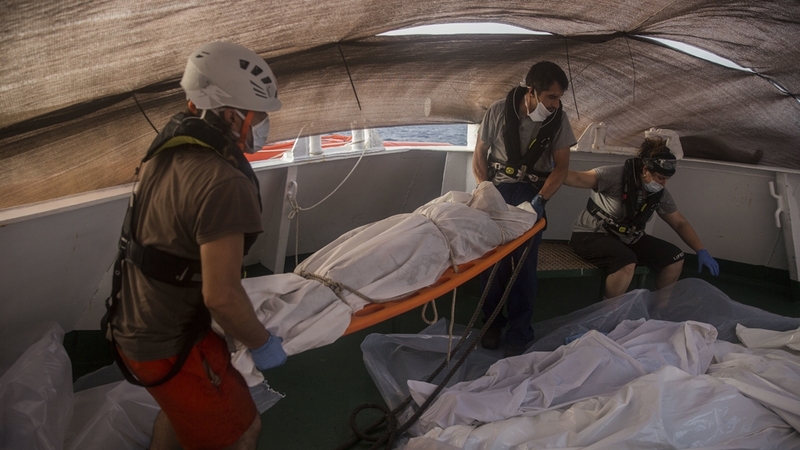 As an example, the AP said that when 800 people died in an April 2015 shipwreck off the coast of Italy, Italian investigators had pledged to identify them and find their families. More than three years later, under a new populist government, funding for this work was being cut off. Since 2014, at least 18,400 African migrants had died travelling within the continent, according to the figures compiled from AP and IOM records. That figure included more than 4,300 unidentified bodies in the South African province of Gauteng. Zimbabwean migrant Kholakele, who entered South Africa illegally three years ago, said she had heard stories of people going missing.